The Rugby Paper reported over the weekend that National One clubs were upset with the RFU and Premiership Rugby after a vote in favour of decreasing the number of dual-registered players teams can field was rejected. Some National One clubs claimed the vote “damaged the integrity of their competition”, but Premiership Rugby demanded that the rule allowing 10 England Academy Players and three ‘loan’ players in match day squads of 20 should remain the same. Many believe this takes the spirit of community rugby away from the game, but some clubs benefitted massively from the academy players last year. However, 13 of the 16 National One sides voted in favour of changing this rule but it has been quashed by the Premiership and the RFU. The only adjustment to the rule is clubs will now only be allowed 8 EAPs, but the decision has been met with criticism. Bishop’s Stortford have a link with Premiership champions Saracens, but Director of Rugby Andy Long voiced his concerns to The Rugby Paper stating “eight and 10 players is way too many” and fellow DoR Gavin Lach believes that the currently ruling could really damage the league. 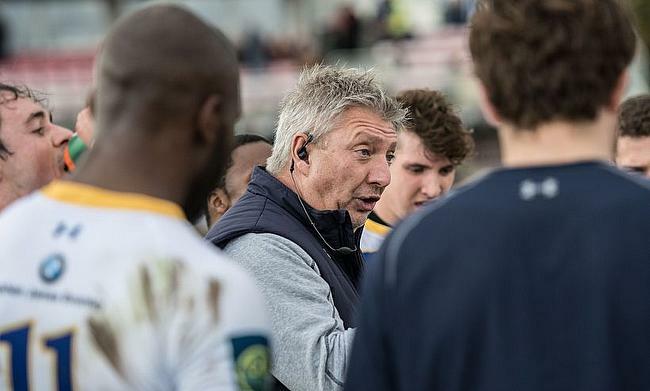 Lach, who guided Old Elthamians to sixth place in their maiden season in National One, said: “I think it would destroy National One club rugby if it stays as it is. “If I haven’t got my first team 7 available one week and my second team 7 has had three games on the trot that have been good, why not give him a chance because there is only one way you are going to find out how good he is. “I don’t want a Premiership club saying to me on Thursday night, I have got a tight-head prop that has to play in their first team on a Saturday. I don’t think we should be dictated to like that. “It is a gathering momentum within National One and National Two clubs that we are saying why should we be used in this way?